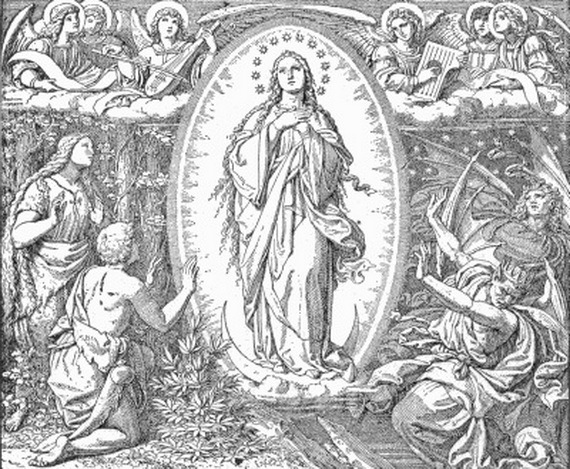 Catholics worldwide attend Mass on December 8 to marks the Feast of the Immaculate Conception one of the “holy days of obligation” in their liturgical calendar. 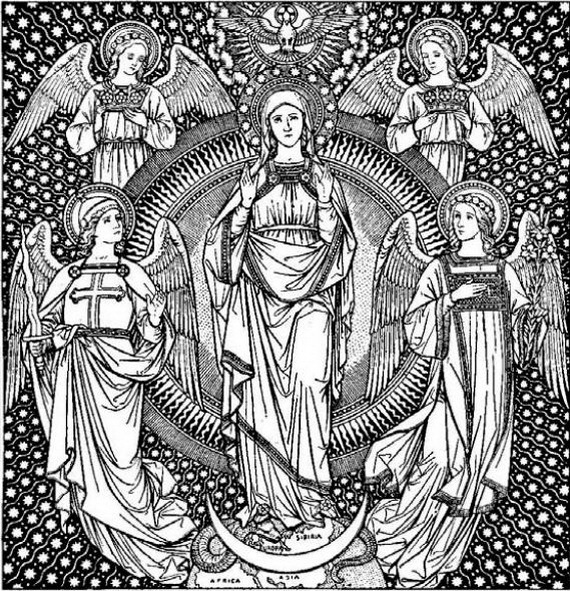 Mary, the mother of Jesus, is honored on six recognized Holy Days in the Catholic and Orthodox liturgical calendars throughout the year. 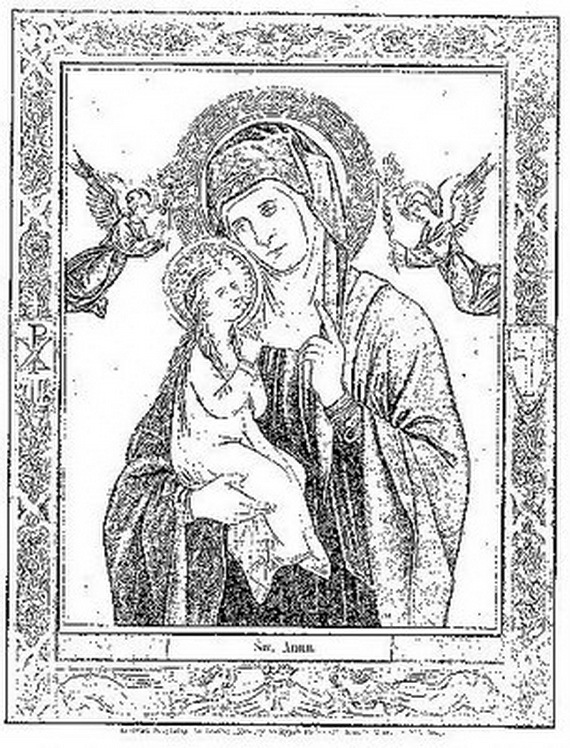 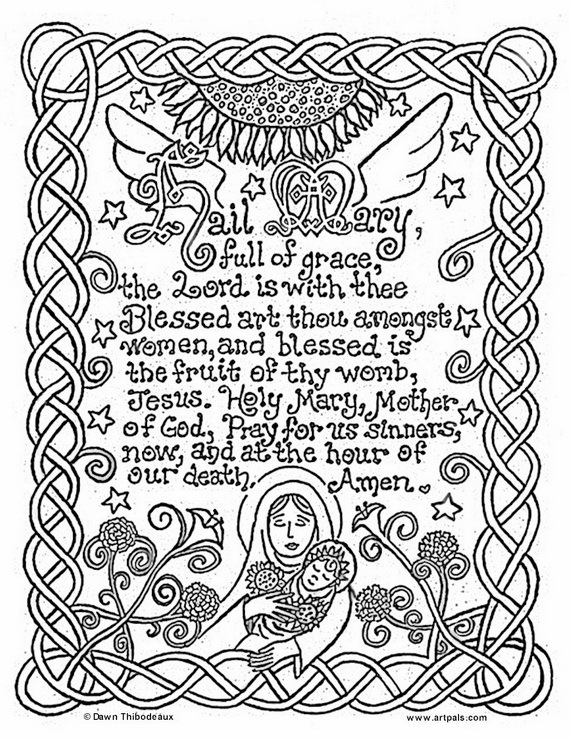 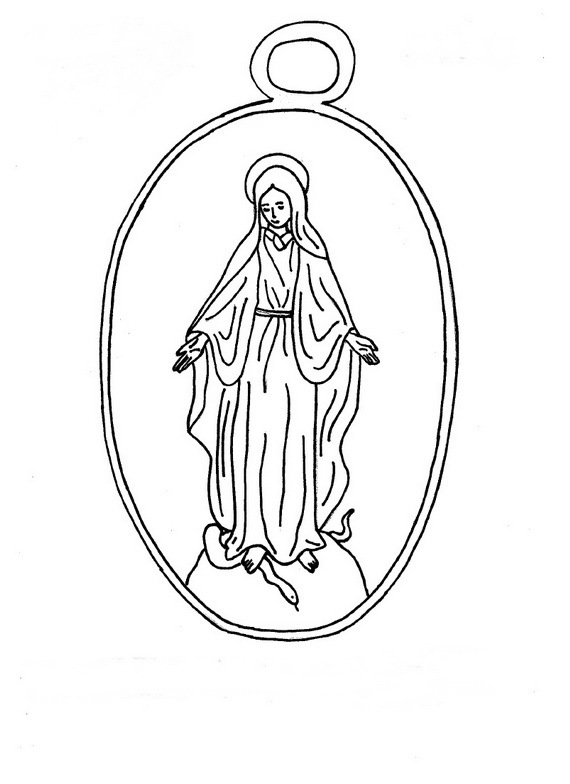 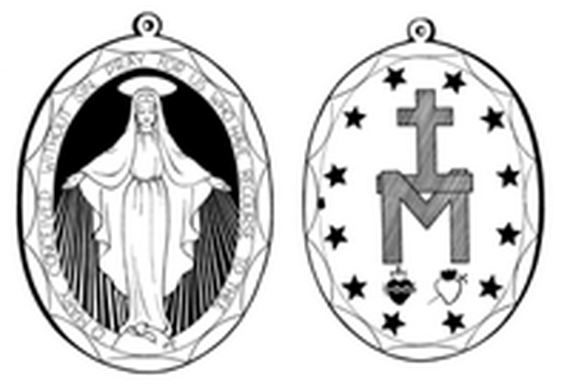 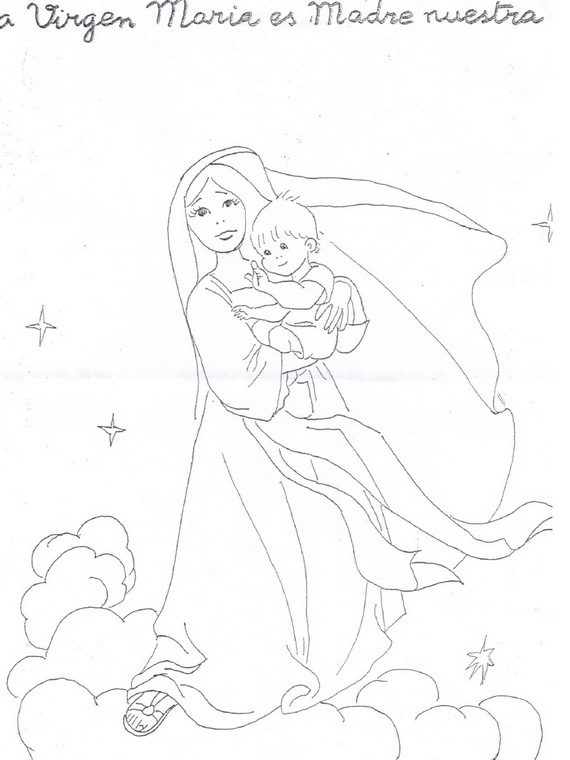 Here are free printable coloring pages of Our Lady in her different titles and roles to celebrate this feast day. 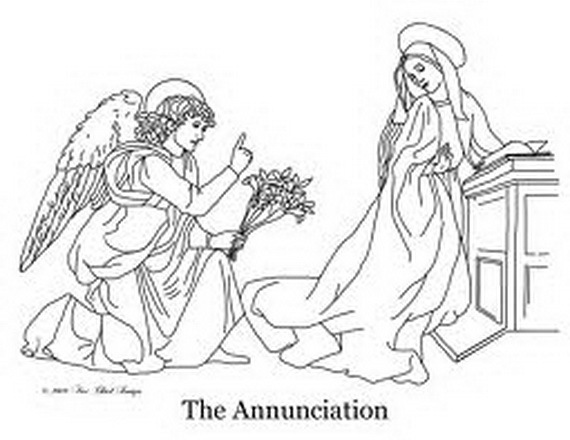 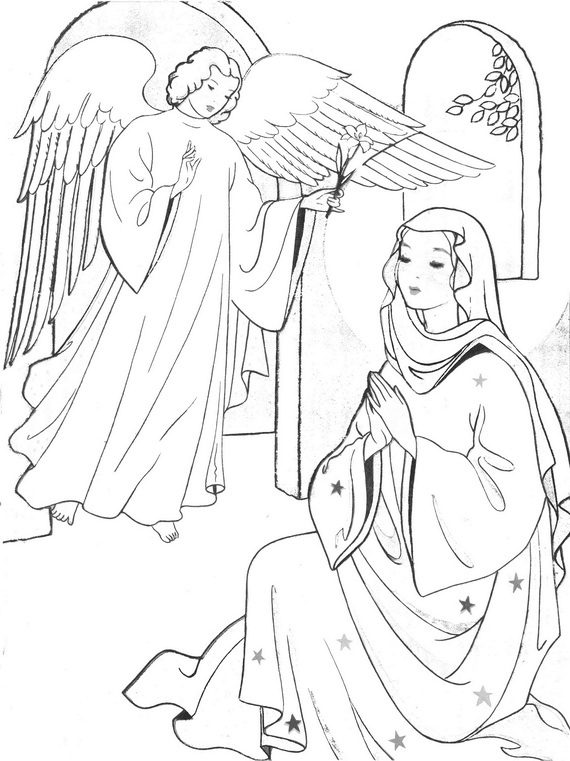 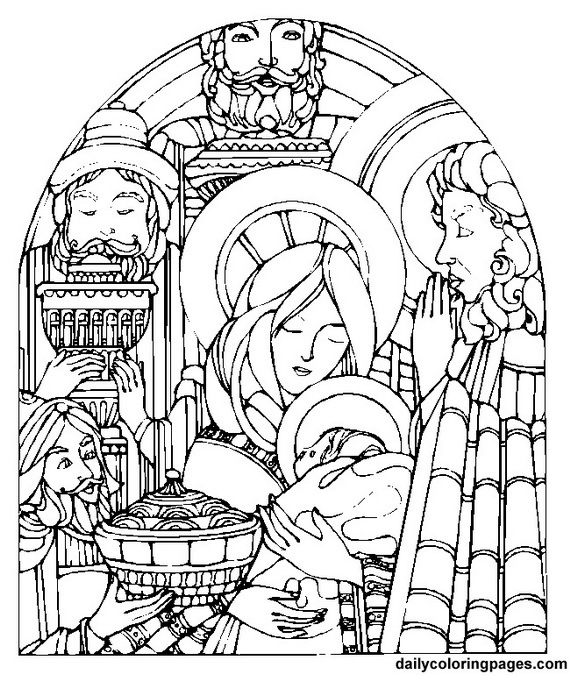 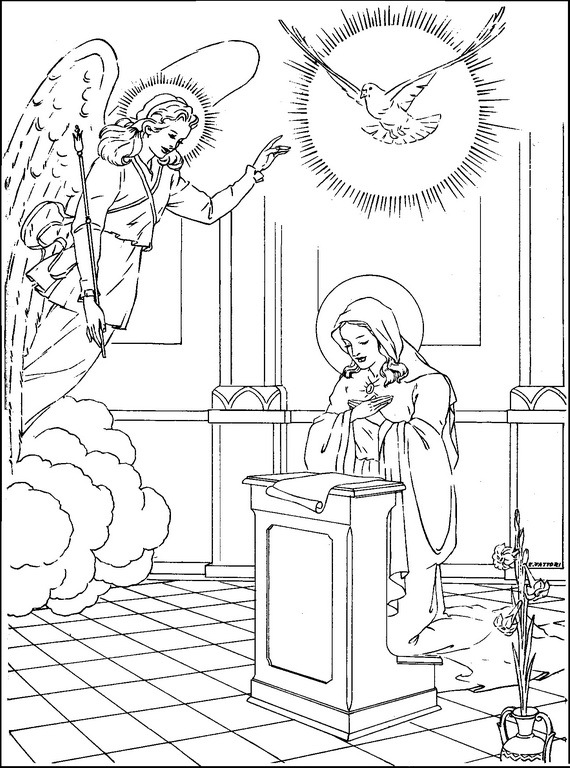 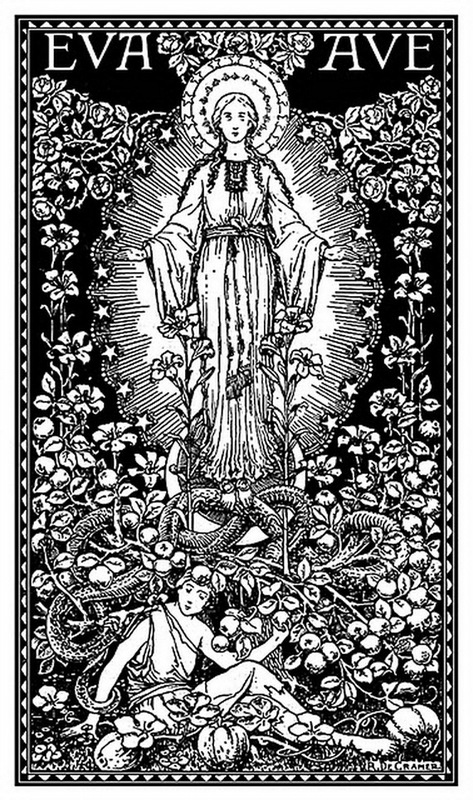 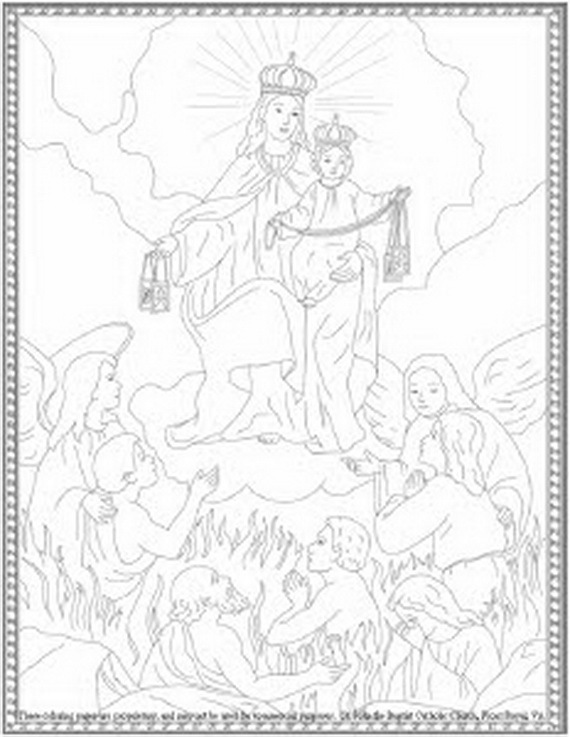 I’ve gathered most of the coloring pages that explore the Feast of the Immaculate Conception of Our Blessed Mother. 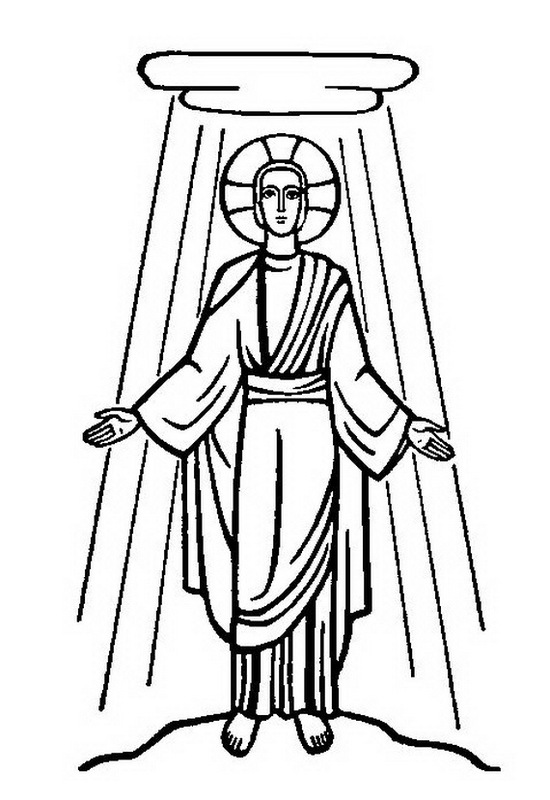 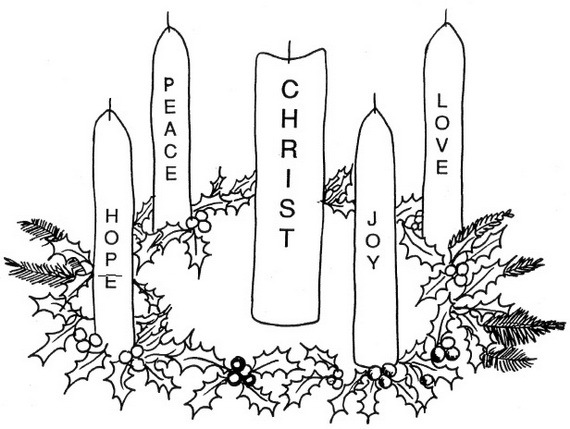 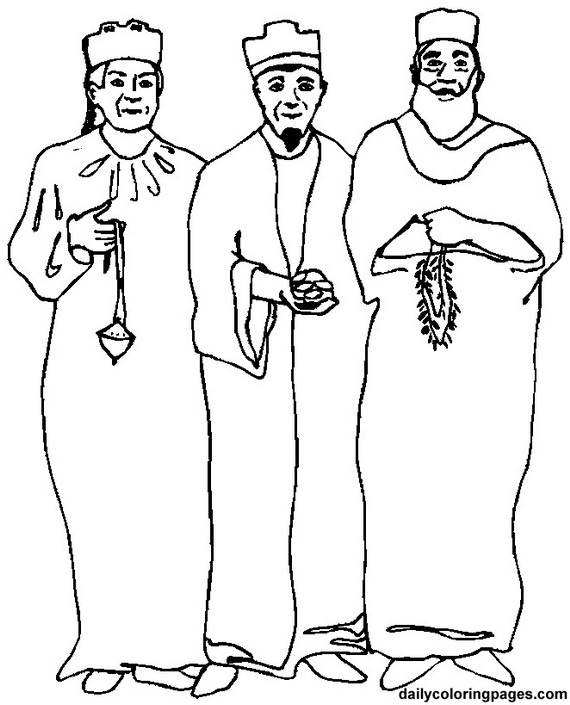 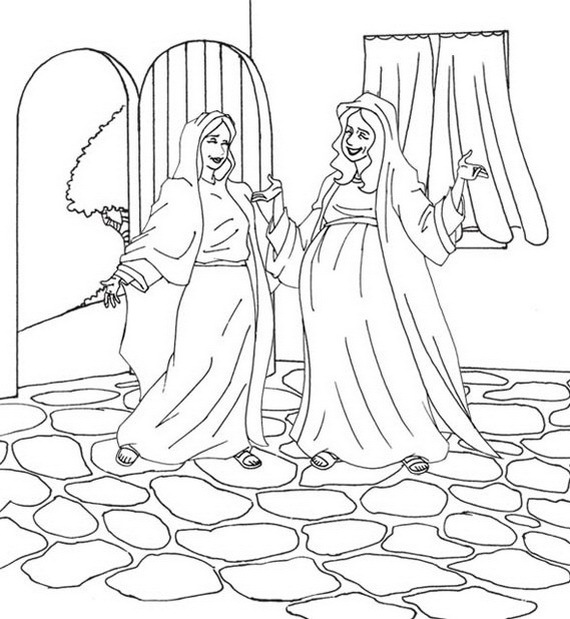 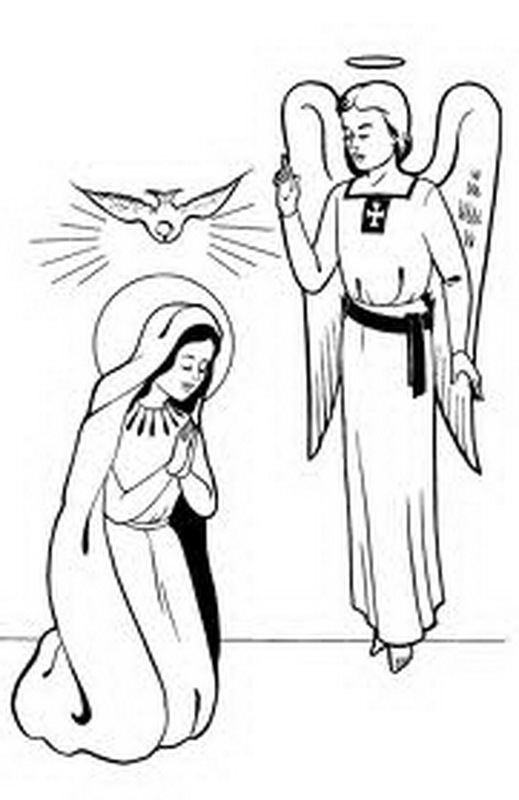 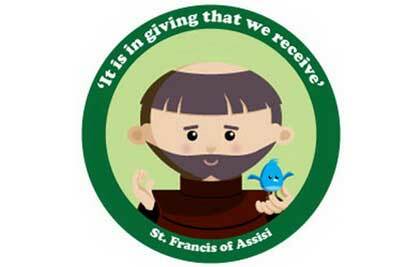 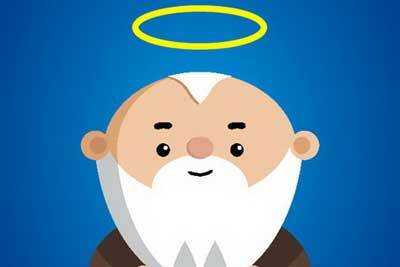 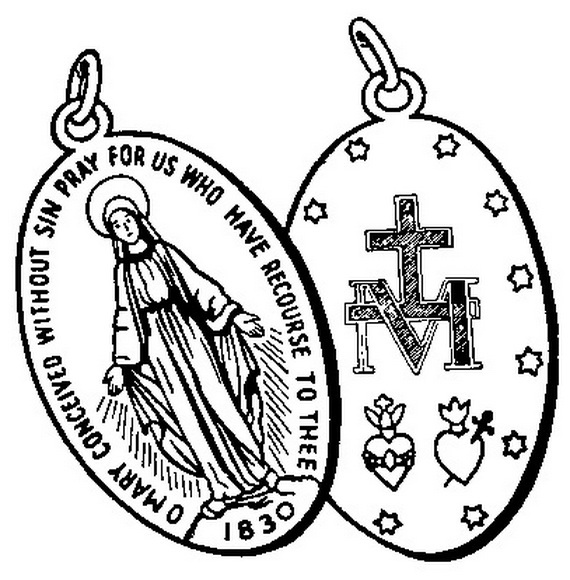 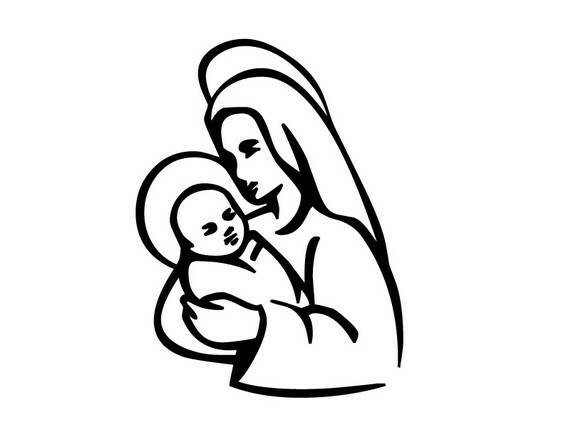 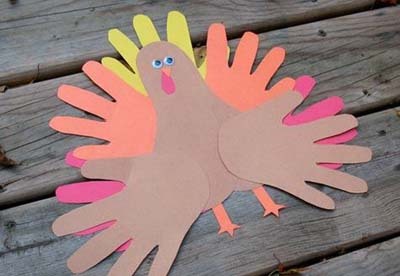 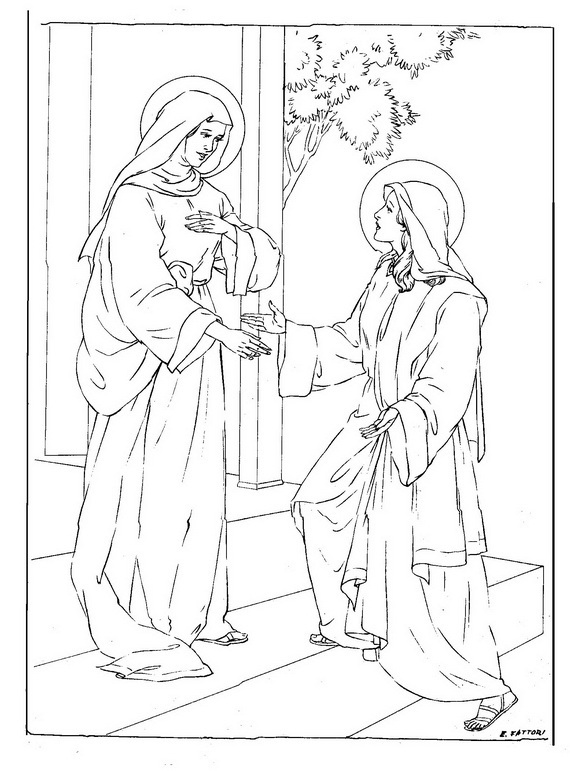 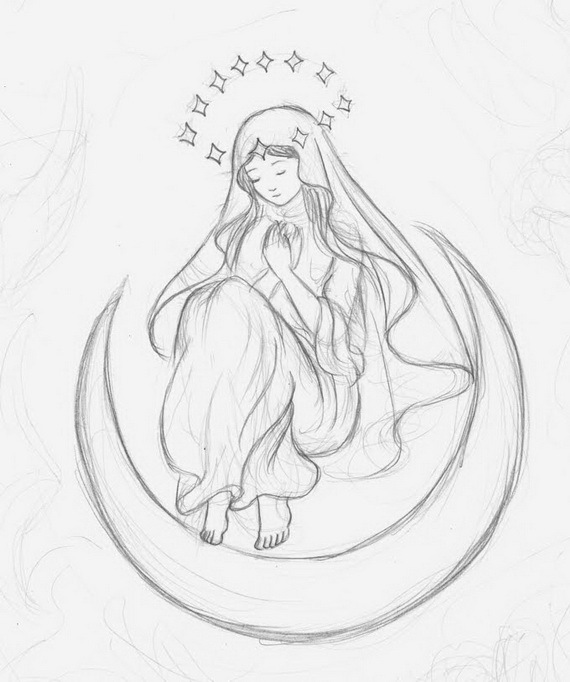 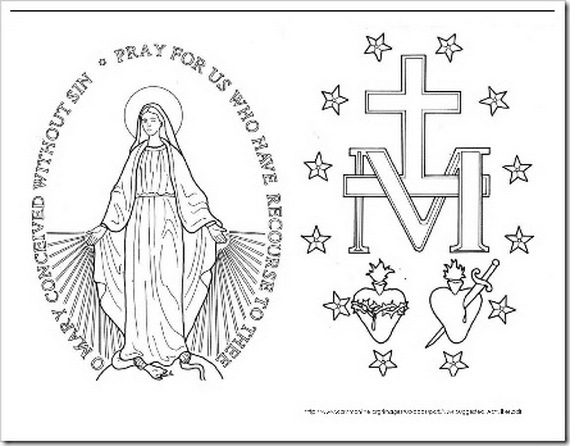 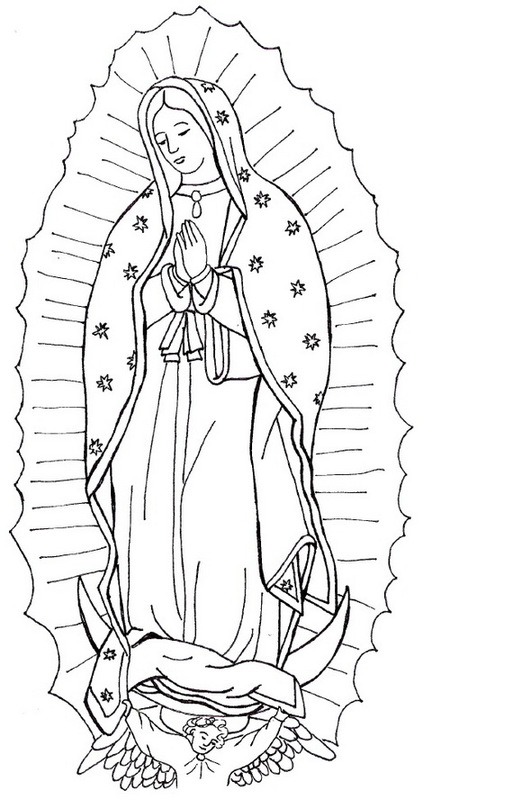 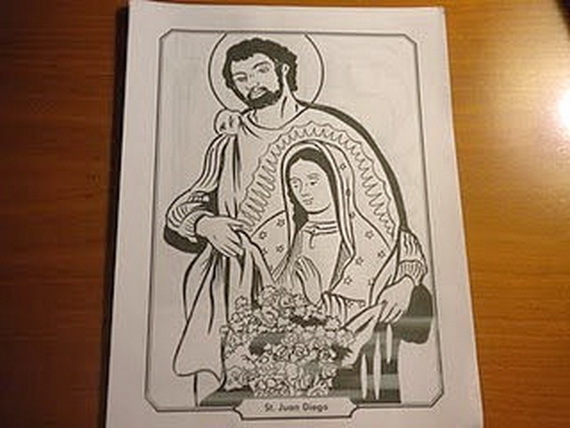 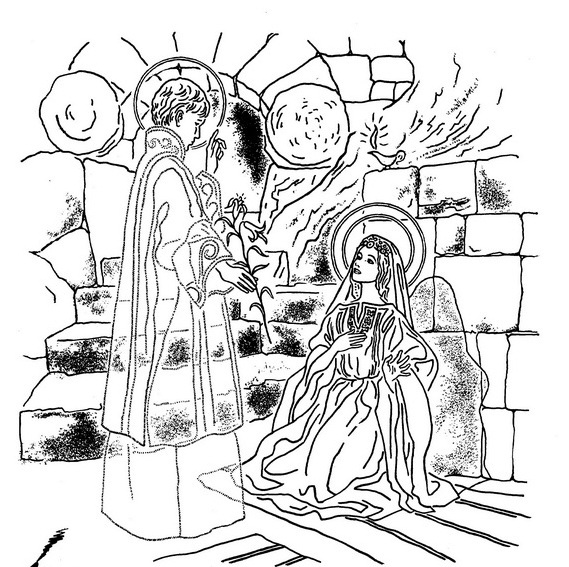 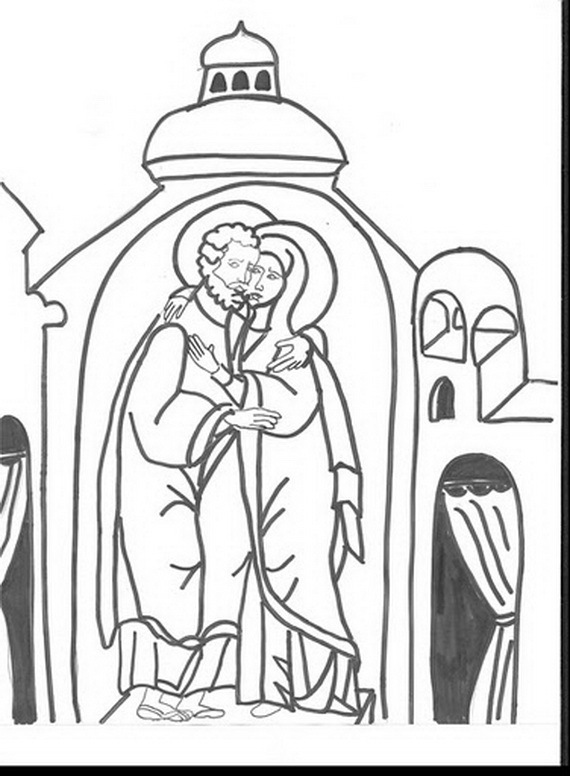 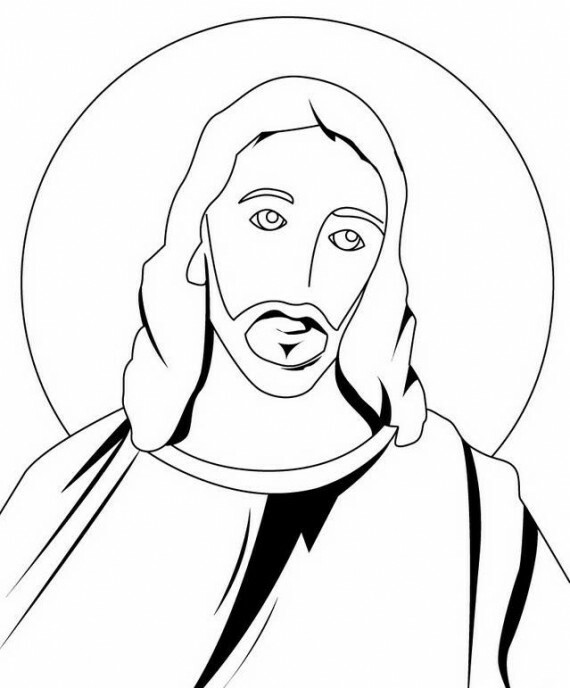 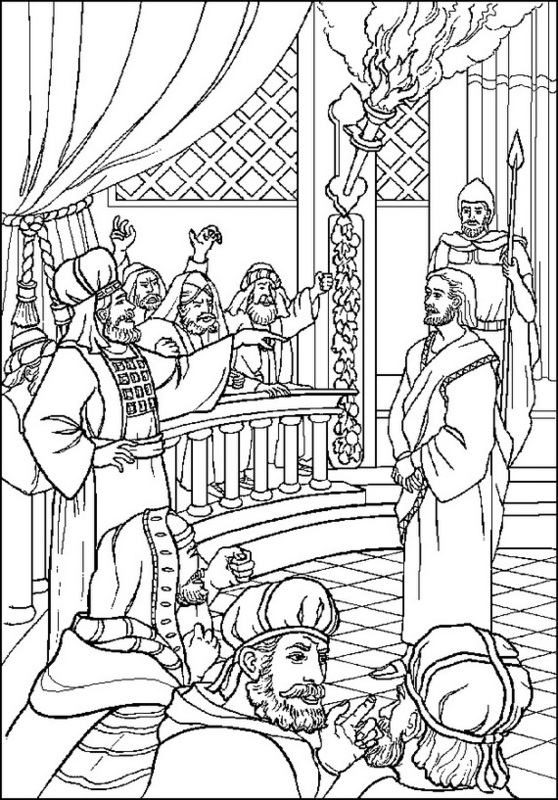 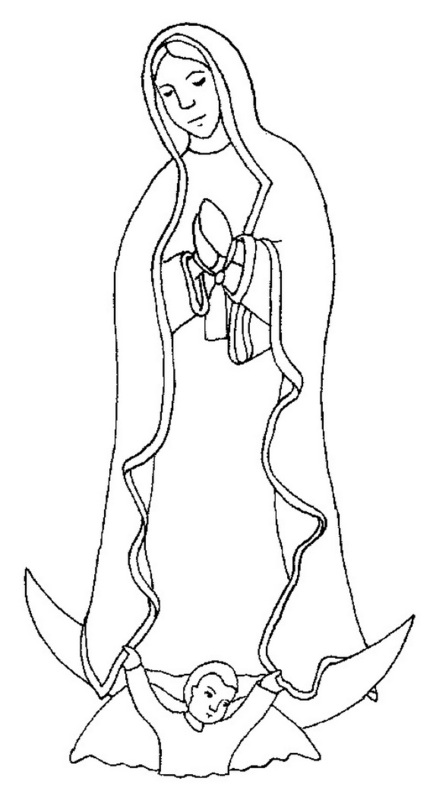 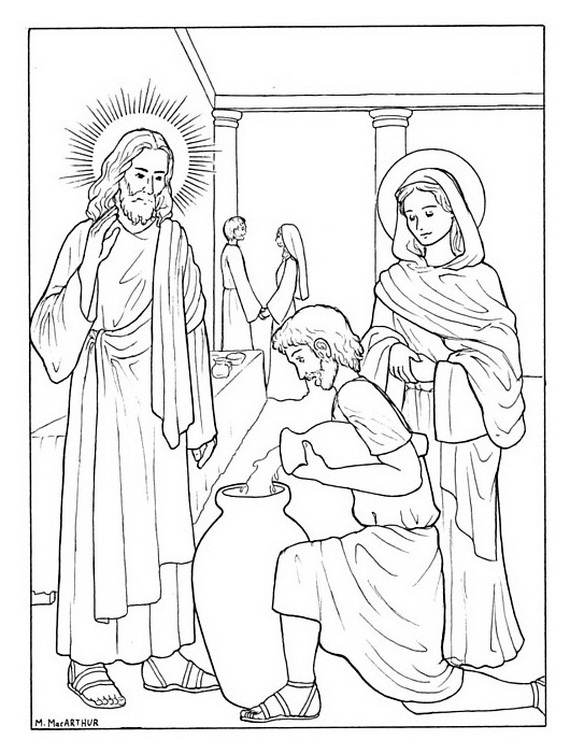 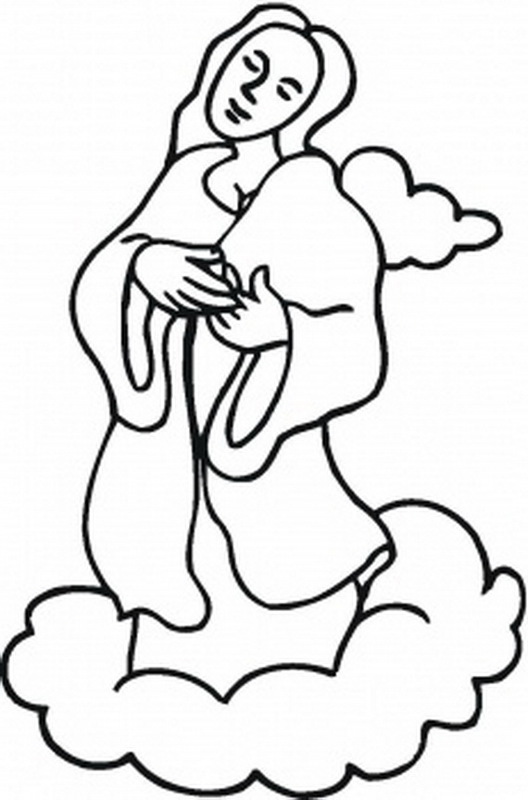 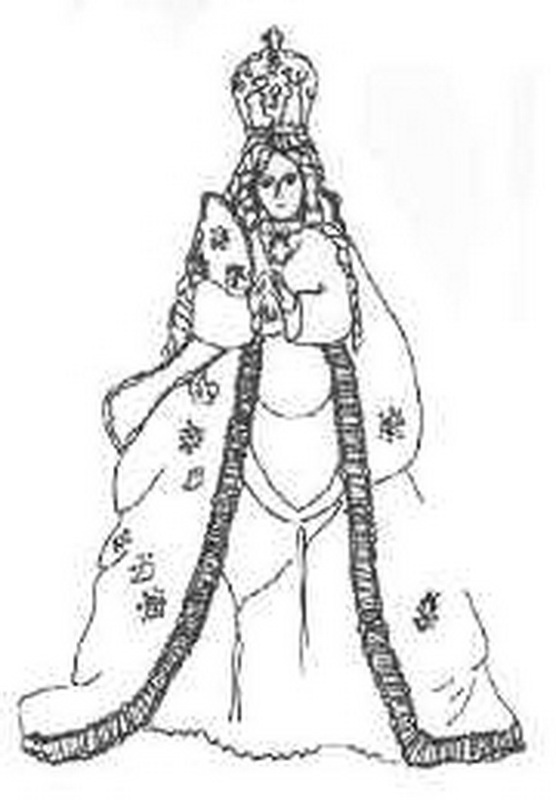 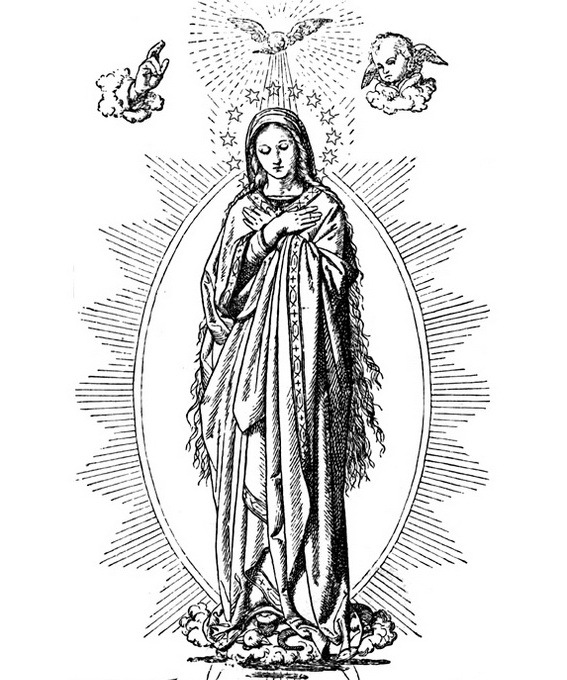 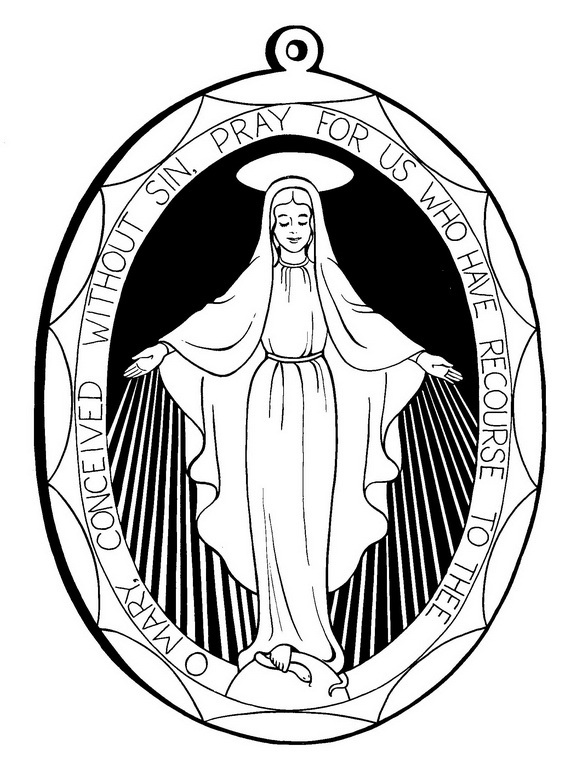 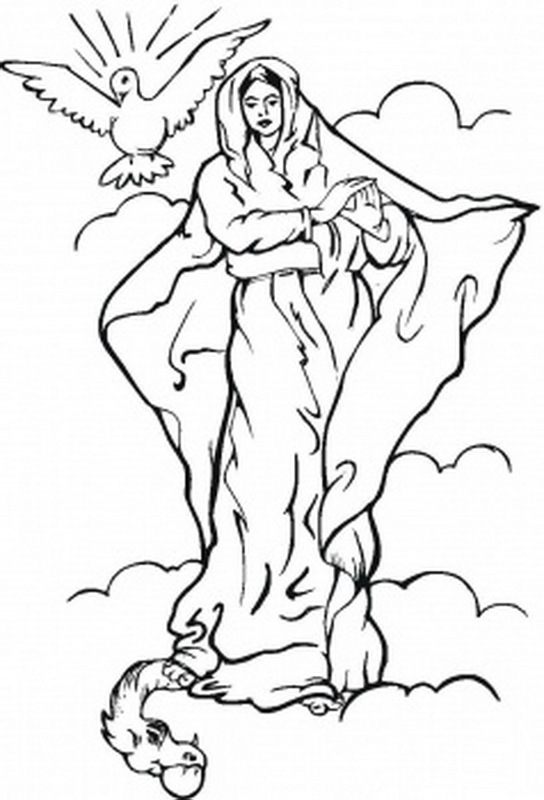 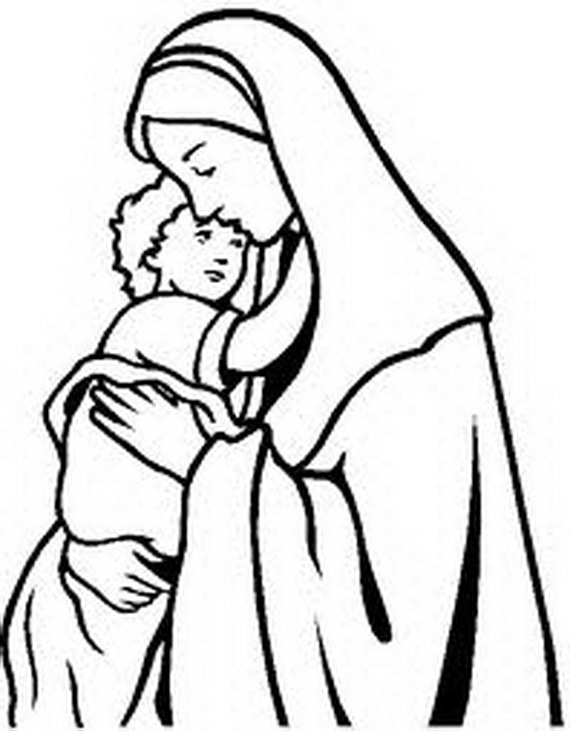 Here are free Immaculate Conception Coloring Pages to celebrate this feast day.